hd00:17Private bakery. Bread oven. 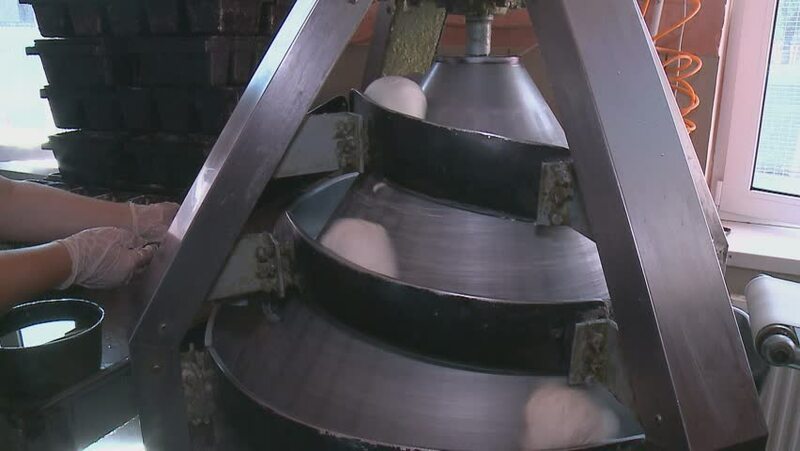 Production of bread. Bread baking in the oven. Workshop of making bread. Bakery at the bakery factory. 4k00:19Guy polishing metal gas tank with sandpaper. Auto mechanic assembles custom motorcycle in his workshop. Guy create an exclusive motobike cafe racer in the garage. 4k00:38Man worker washing hands in workplace at car workshop industry.